Having a shiny new website is great, it will present your brand and help your customers purchase your products or services. But before sales can occur, you need to first attract those customers to visit your website. 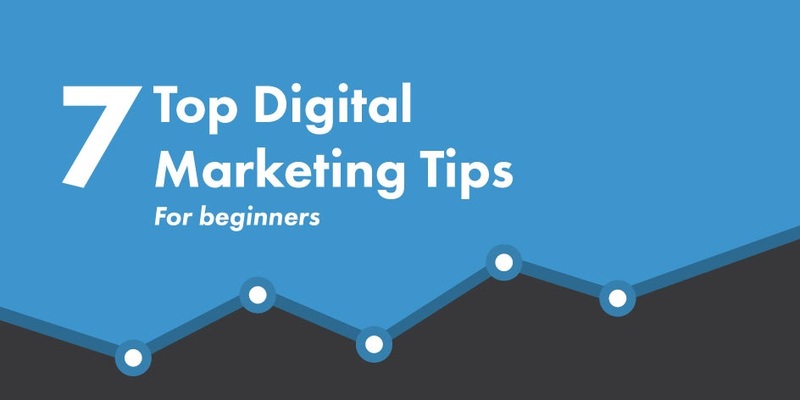 There are always going to be more tips for new and existing website owners so to keep up to date with the latest marketing, web design and web development tips.